Katherine is a PhD Student at Exeter medical School. Katherine’s PhD is investigating meaningful occupation for people living with dementia. Katherine previously worked for the Alzheimer’s Society and has been an activity coordinator. Her passion for supporting people with dementia to live well has led her to organise multiple charity events and volunteer with a local Dementia Action Alliance and in memory cafes. 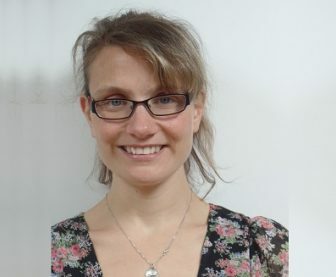 Katherine completed her MSc in Dementia Studies through the University of Bradford in 2016, and her BSc in Health and Social Care Management in 2006.